Even though lung cancer is extremely pervasive, many people enjoy long and fulfilling lives after being diagnosed with this disease. Cancer treatments are more effective than ever, and some patients go into full remission within a matter of months. Here is a quick look at some of the most common symptoms of lung cancer and a few of the leading treatment options. 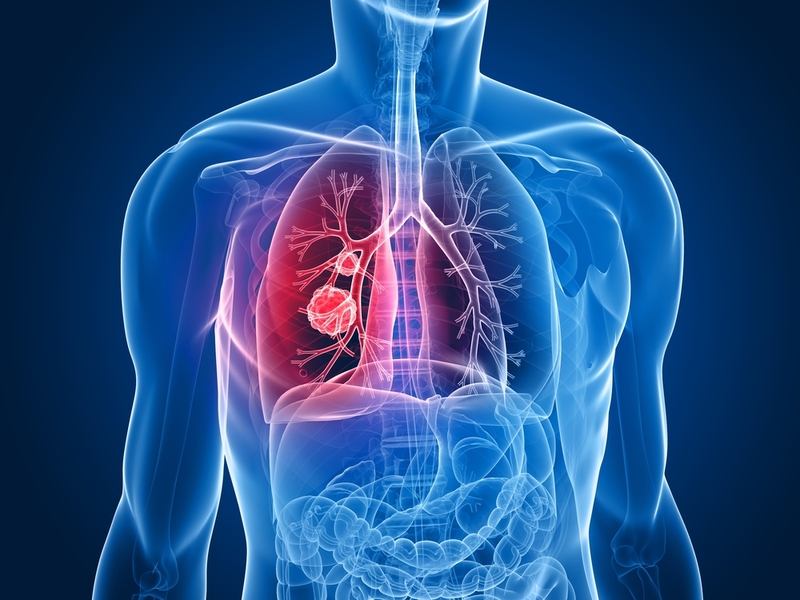 In the earliest stages of lung cancer, patients often notice relatively minor respiratory issues such as a lingering cough, hoarseness, and chest pain. As the disease progresses, it will begin to impact other aspects of one’s health including their energy levels and immune system. If you have been struggling with any respiratory problems for more than a few weeks, then you need to speak with a doctor about getting screened for lung cancer. Your doctor will most likely recommend that you head to a local medical center that offers digital X-ray imaging. After those images are taken, they will be sent to your doctor and an oncologist. Patients are often told to schedule CT scans as well so that a doctor can look for any lesions in the throat or chest. To verify a diagnosis, a surgical team will need to remove and test a small sample of the lung tissue. Lung cancer is a complex medical condition, and there isn’t a single treatment that works for everyone. Most patients benefit from a multifaceted treatment plan that includes lifestyle changes, chemotherapy, and targeted drug therapy. Depending on the location of the cancerous mass, your doctor might also suggest surgery. A lung cancer diagnosis can turn your life upside down, but there are many different treatment options for this common disease. As long as you are diagnosed early on, your medical team might be able to halt the spread of the cancerous cells and mitigate some of the worst side effects.